Suite #3 available in the Gateway Plaza center! 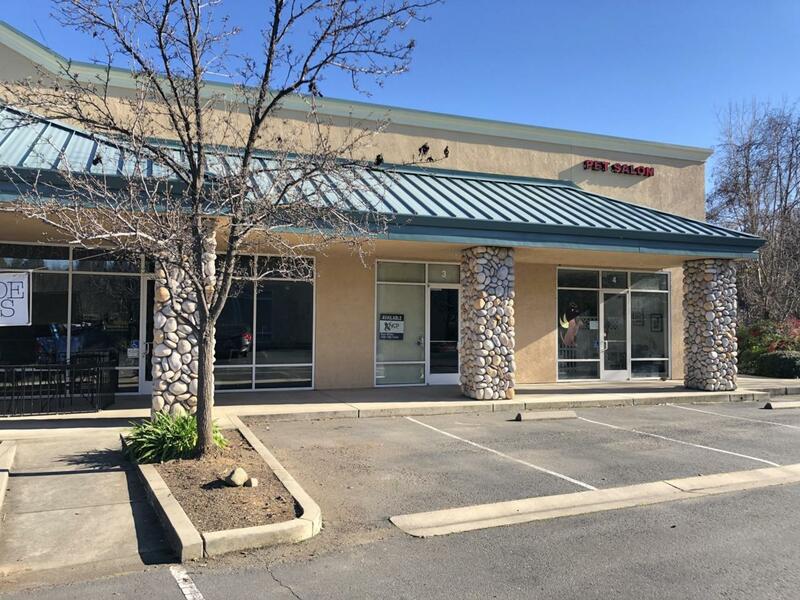 Conveniently located on Buenaventura Blvd, this space provides a great location for your business on the West side of Town. Previously used for retail, but could easily be converted to office space. One Bathroom in the rear of the space. Back door allows for access to the rear of the building. Come take a look!